The importance of snagging inspections for your new home. 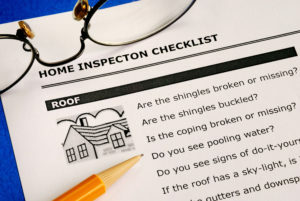 03 Sep The importance of snagging inspections for your new home. Posted at 16:55hin byMacaque Ltd.